One hundred and sixty seven. We can count them all up until the cows come home, but that number isn’t going to change. 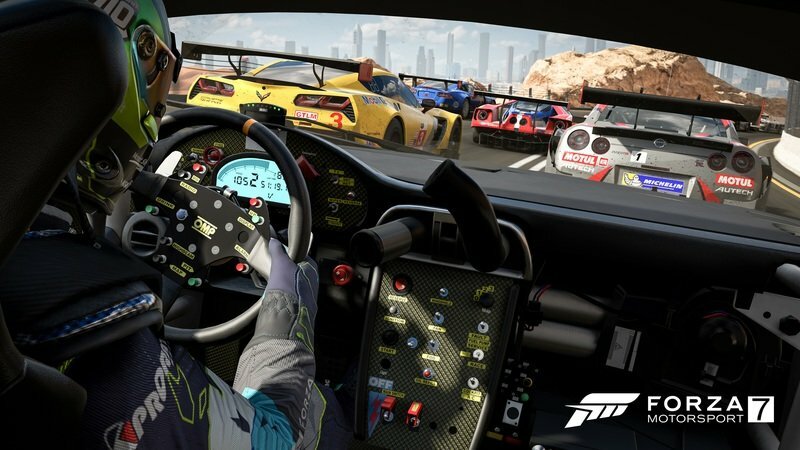 167 – that’s how many cars Turn 10 Studios has unveiled as part of the first wave of vehicles that will be included in Forza Motorsport when the game goes on sale on October 3. The number itself is impressive if you think about it, but it’s not even close to the number of cars the developer plans to include on the Xbox One and PC versions of the game. All in all, Turn 10 Studios has indicated that Forza 7 will have over 700 cars. If these numbers aren’t enough to get you excited for the game, there’s a good chance that seeing the list of 167 cars we already know will do the trick. Want a classic Ferrari to drive around the more than 30 courses included in the game? Well, the game has a 1962 Ferrari 250 GTO. If a classic Ferrari isn’t your thing, you can opt for something a bit more modern like the Koenigsegg One:1. 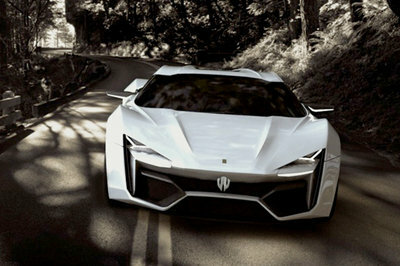 If you want to get even more exotic than that, you can choose something like the W Motors Lykan HyperSport. There are plenty more cars to go crazy over from this list so be sure to be mindful of your jaws once they slowly start dropping to the floor. Remember, there is also the option of pre-ordering the game, including the Ultimate Edition, which unlocks access to the world of Forza on September 29. 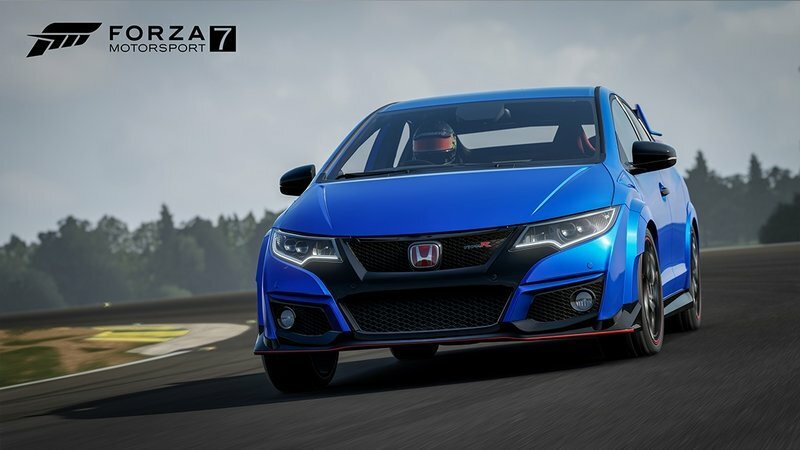 UPDATE 08/10/17: Hot on the heels of releasing the first wave of cars available to Forza 7, Turn 10 Studios has dropped another massive list of automotive heaven, this time detailing the Japanese- and American-made cars that will feature in the next-generation game of the hit franchise. It is worth noting though that one Japanese automaker - and a big one at that - is unlikely to appear in the game. UPDATE 08/17/17: Wouldn’t you know it. 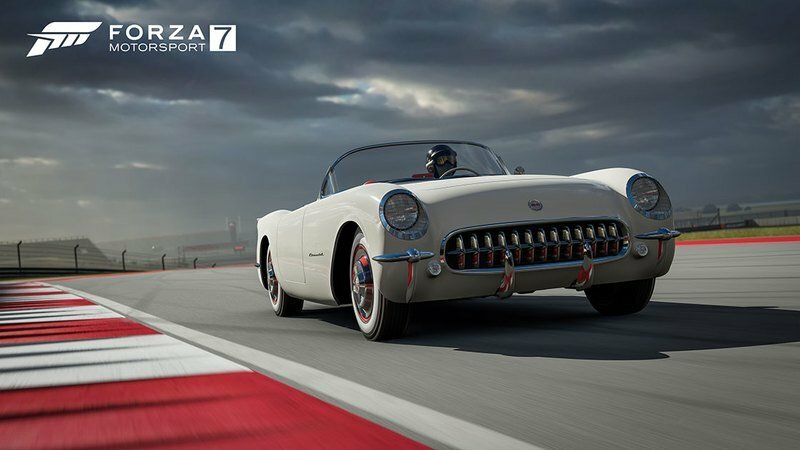 Turn 10 Studios is back with another batch of new cars that will be available to Forza Motorsport 7. We’ve already seen the first batch of 167 cars. We’ve already seen American cars. We’ve already seen Japanese cars. Now, Turn 10 is bringing it a heavy list of European cars that will also be available on the game. Since we’re here, we’ll also do a retroactive reveal of classic cars that have also been revealed for the next-generation game of the hit Forza Motorsport franchise. Check out the new - and updated - lists below! Check out the full list of 167 cars below! There’s not a lot to say at this point before we take a dive into the first 167 cars that will be part of Forza 7. I will say, though, that in case you’re feeling like spending a little more, you can opt for a special edition version for the Xbox One that hits stores on November 7. It’s going to cost $499, but the game will run in 4k resolution at 60 frames per second. 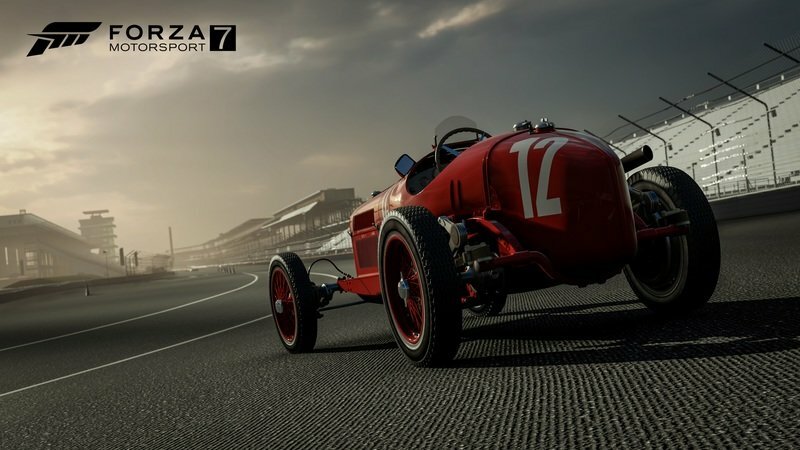 It may cost a lot more than just buying the game itself, or even the Ultimate Edition, for that matter, but if you’re looking for a gaming experience to completely blow your mind, give Forza 7 a shot in 4k resolution. It’s going to change your (gaming) life. That said, and without further ado, here are the first 167 cars of Forza 7. UPDATE 08/09/17: Japanese cars and American cars added in what’s growing into a massive list of the world’s finest vehicles. 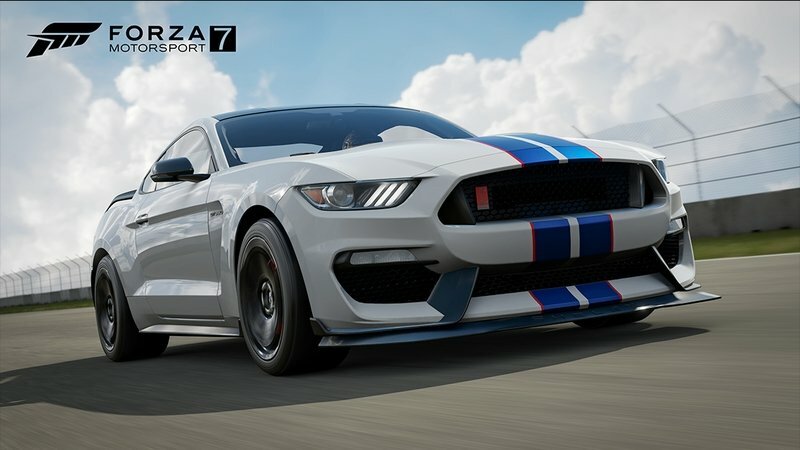 We all knew from the beginning that Forza 7 will have more than 700 cars available in the game, so the first 167 cars that were revealed represented a mere slice of what we can expect from the game. Now we know some of the other cars that will make the game, specifically those from Japanese and American manufacturers. As for the giant automaker that won’t make it to the game, at least for the time being, that would be Toyota. Yep. It’s pretty disappointing not being able to get our hands on classic MR2s, Celicas, Supras, or even today’s GT86 because of what the studio described as "licensing issues." The good news is that even without these production Toyotas in the game, the Japanese automaker is still somewhat represented by a handful of race cars that will in fact be part of Forza 7. One that’s already been penciled in is the 2007 Toyota Hilux Arctic Trucks AT38. Let’s hope then that more of these Toyota racers make it to the game. And while we’re here, let’s hope that both sides come to an agreement soon regarding the licensing of these Toyota cars. I’m still holding out hope that at some point in the future, we’re going to see a Toyota Car Pack become available in the game. For now though, check out the list of Japanese and American cars that have been added to Forza 7. - *1970 AMC Rebel "The Machine"
If the massive lists of American and Japanese cars aren’t enough to get you excited for Forza 7, Turn 10 studios is dialing up the excitement with massive lists of European cars and classic cars. Browse through the lists and you might even notice a few cars from Down Under and one from India. With the updated list, we’re now up to over 550 cars that have been revealed for Forza 7. It’s expected that more than 700 cars will actually be in the game so we’re still 150 or so short of getting to that number. Care to venture a guess what these cars are going to be? My money’s on sports cars and supercars! 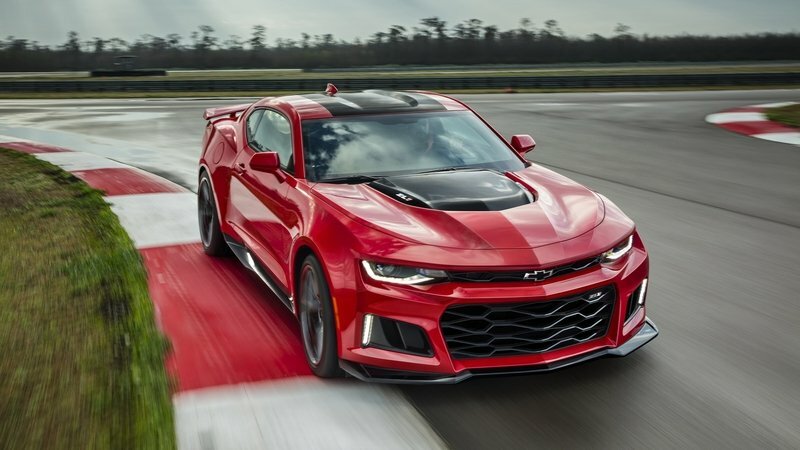 Read our full review on the 2017 Chevrolet Camaro ZL1. 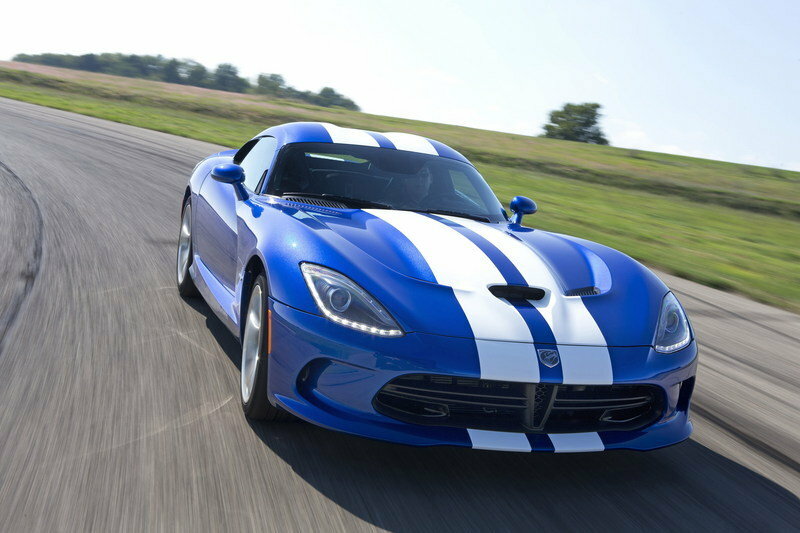 Read our full review on the 2013 SRT Viper GTS. Read our full review for the 2016 W Motors Lykan HyperSport.